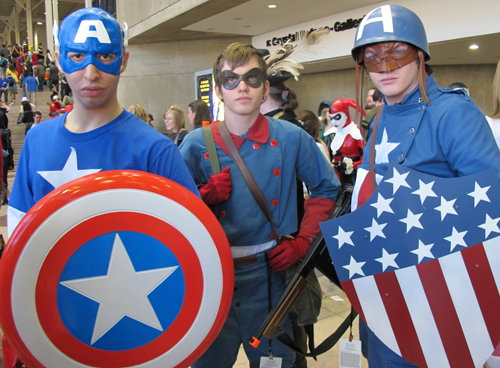 Ben Clifford, Communication Design student, was good enough write this report of his experience at New York ComiCon 2011. 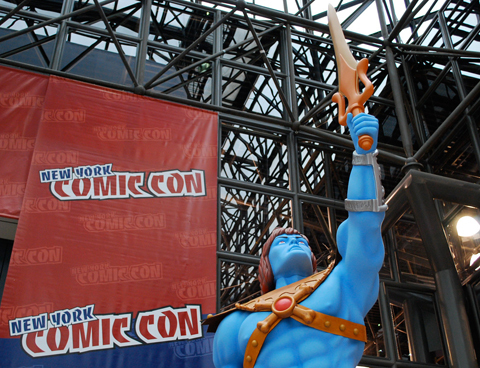 There are only three things you need to know about NYCC if you want to become a comic artist: go to the Industry panels, visit Artist Alley, and take a few copies of your portfolio with you. DC and Marvel Comics have booths set up at every convention where you can drop off your art for it to be reviewed (although I couldn’t find it). But you never know who you’ll meet, and I got an unexpected portfolio review from professional inker Rick J. Bryant (Superman Action Comics, DC). The highlight of the advice I got from him was to “fill 4 reams of printer paper with realism studies”, and “if your art doesn’t work in the pencils first, you’ve failed”. Artist Alley is full of pros in the comic book industry, and all of them are there to meet fans. It’s a fool-proof way to get your work looked at and if your lucky enough, get your foot in the industry door. Editors Note: Rick Bryant has a full gallery of his inking work here. I also attended a series of panels run by Buddy Scalera(Comic Book School) on writing and penciling for comics. Writing advice included “know what your characters want and what they fear” and “each page needs a contained story arc”. Penciling advice will come as no surprise to any artist, which was simply “do thumbnails. Then do thumbnails of your thumbnails”. 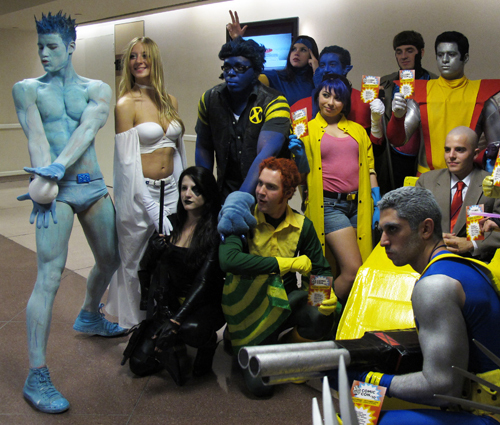 X-Men look-a-likes, photo courtesy NY ComicCon image gallery. But Buddy’s last panel was the most useful thing I did the entire convention: the Creator Connections Panel. All the artists and writers in the room where split down the middle, and them were rotated around in a form of “comic creator speed dating”. I got in touch with at least 15 different writers, and I am already doing some freelance test pages for one writer. Look for this panel next year if you go, it could be the start of your career! 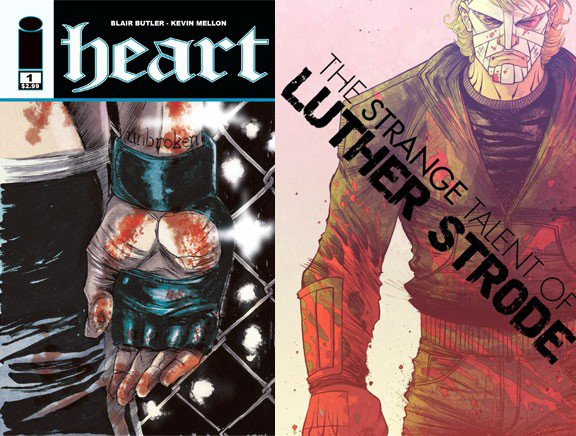 Two interesting new releases from Image Comics. Image Comics is always looking for new talent, and with their creator-owned system, you can submit your comic pitch to them at any time through their website.